Can you believe the summer is already beginning to wind down? Autumn is right around the corner, and, with the changing of seasons, it's a great time to re-evaluate your skin care routine. 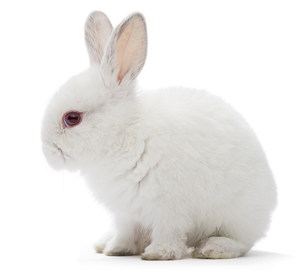 Luckily, Kim Paschen, Leaping Bunny Program Manager and skin care guru, is sharing regimens from two Leaping Bunny certified companies that she has personally tested and recommends for you. 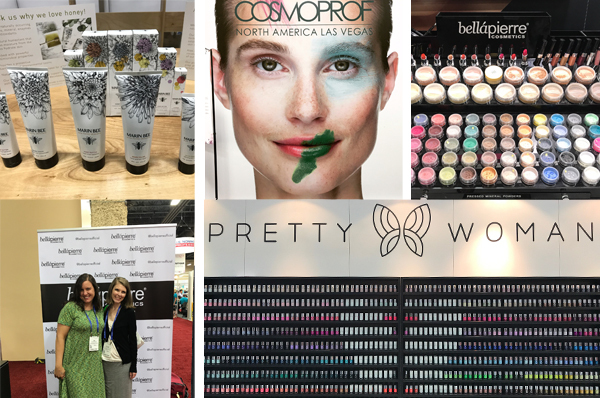 This month, we also give you a peek into the highlights of our first experience at CosmoProf North America, which we attended in July. Continue reading for a list of some of our most recently certified companies, an interview with Medicine Mama Apothecary, and great promotions from Makes Sense and TruSelf Organics. 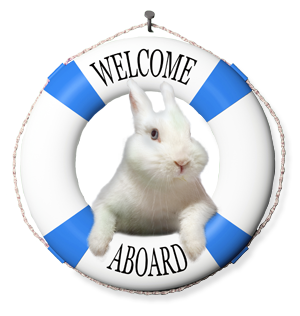 Here at the Leaping Bunny HQ, we are big believers in skin care systems. With multiple products to be used in various ways, you might think a skin care system would complicate a beauty routine. We have actually found the opposite to be true! The better care we take of our skin from the inside out, the less we have to worry about a makeup routine designed to cover up imperfections. Plus, skin care systems are more often than not designed to work together, with each product playing an important role. So, for maximum results, don't skip a step. Below, I've had a chance to try two regimens, both with great results. This has become my go-to skincare system when my skin is stressed out, which amps up breakouts, uneven skin tone, and oiliness. My first step is to cleanse my face using their Clear Skin Foaming Cleanser because a clean face is always the best place to start. Next up: mask time! Their Detoxifying Mask Kit has everything you need: a gorgeous little bamboo bowl and spoon to mix your mask, the Detox Mask in powder form, a bottle of Detoxifying Solution, and a bamboo brush to apply the mask once mixed. I love this way of making masks. Because the mask comes in powder form, there is no need for preservatives and you can adjust the consistency to your preference. Leaving it on for about 20 minutes works wonders! The organic clays help reduce discoloration and blemishes. FYI, their website says to use the cleanser AFTER the mask to help wash off residual clay and gunk from your pores but I find a washcloth with warm water works well, too. Next, I apply the Blemish Remedy to any spots in need of a little extra attention. It's got dragon's blood extract (it's a plant-based ingredient, not derived from real dragons, obviously), which helps cut down on inflammation while nourishing and healing the skin. And, finally, it's time to moisturize. The Herbal Infused Moisturizer is a light cream made of organic herbal infusions, green tea, lavender, and aloe vera leaf juice that quenches the skin without leaving an oily residue. After this routine, my skin feels amazing and there is no doubt that the day after, it looks remarkably better! Scroll down to the bottom of this email for an exclusive discount off your order! I was instantly a fan the first time I tried this probiotic anti-aging skincare system. Their products are formulated by a biochemist who made sure not to use any fillers and only 100% active ingredients. They've sourced four bio-active ingredients: glacial clay, goat milk kefir, sea kelp, and snow mushroom, and created a really simple routine that works. Their CLEANSE Facial Wash is a creamy mix of glacial oceanic clay and bamboo. It's the perfect exfoliator that you can use every day without irritation that some exfoliators can cause. It also takes makeup off in a flash and leaves skin super clean but not at all dry and tight. Their HYDRATE Probiotic Moisturizing Day Cream works wonders. A little goes a long way thanks to the high concentration of organic snow mushrooms, which is one of nature's best moisturizers. It's non-greasy and very lightweight. Their REJEUVENATE Anti-Aging Night Cream is actually a combo of all four key ingredients. It's like a mega dose of nutrition for skin! The super-rich formula absorbs really fast and is not at all heavy. Like the Day Cream, one pump of this product is enough for the entire face. For extra pampering, you can use the PURIFY Glacial Oceanic Clay Mask once or twice a week for detoxifying and restoring your skin to a healthier state. It's made of clay composed of 60+ rare earth minerals with sea ions, which attract skin impurities like a magnet. Though composed of clay, it is not drying. If you order the entire set, you'll automatically get the mask included at no extra cost. On Sunday, July 9th, Leaping Bunny traveled to Las Vegas to attend CosmoProf North America. We caught up with a bunch of our cruelty-free companies as well as met with brands interested in becoming Leaping Bunny certified. In total, we saw over 50 companies in one day. It was a whirlwind experience, but incredibly fun and insightful. Check out some of the photos from the event below and be sure to watch our Facebook Live interview with Marin Bee from the event. We are so thankful for companies making the commitment to provide cruelty-free products to consumers. Our Compassionate Shopping Guide continues to grow by leaps and bounds, which proves how important Leaping Bunny certification is for companies and consumers alike. Take a second to look at some of our most recently certified companies below and be sure to click on their link to learn more. Companion animal grooming products that are made with sustainable, plant-based, non-toxic ingredients that are safe and effective. Products include shampoo, healing balm, and dental powder. Luxurious spa grade skincare that is natural and provides phenomenal results for your skin. Non-toxic, biodegradable, household cleaning products that clean, sanitize, and eliminate odors on hard, non-porous surfaces. Handmade organic, fair-trade, chemical-free skin protectant products. Luxury beauty brand with cutting-edge creativity at its core to deliver solutions designed from the highest quality ingredients to effectively deliver long lasting results. Natural, vegan cosmetic brand specializing in liquid lipstick. High-performance cosmetics crafted with a combination of safe, certified organic ingredients. 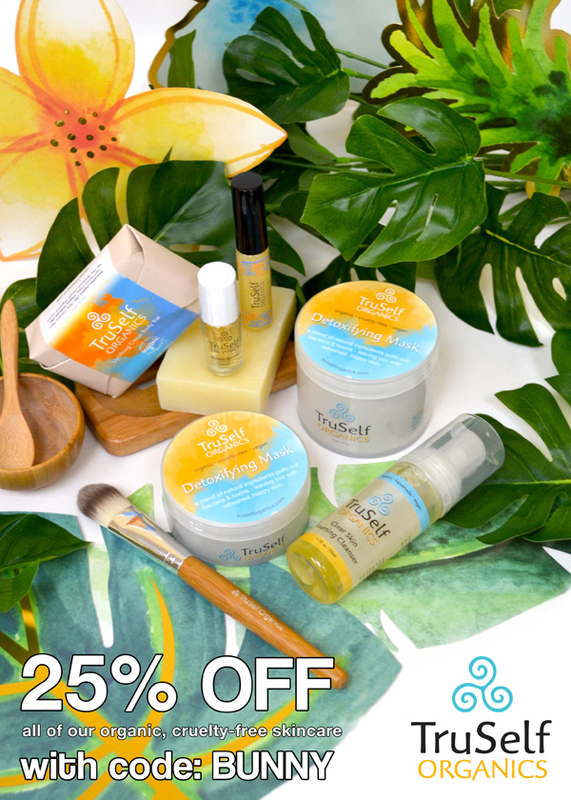 Organic, sustainable skincare inspired by Hawaiian botanicals. 100% vegan and toxin-free nail polish. Check out our recent #manimonday featuring the shade Mojito Please. All-natural, handcrafted, and small batch body care and household products made in Canada. Eco-friendly household cleaning and laundry products made in Chicago. Professional makeup line that is hypo-allergenic and non-perishable. Socially responsible, sustainable cosmetics made with stripped down ingredients and packaged with recyclable, compostable, and biodegradable content. Vegan, natural, luxury skincare products handmade in Canada. Quality, affordable, good-for-you skincare free of synthetic chemicals, colorants, scents, and parabens. Organic skincare formulated with all-natural ingredients and essential oils. Specific line created for women undergoing chemotherapy and radiation. Haircare formulated with Alpha Keratin 60ku, a revolutionary protein, that effectively repairs hair. Skincare that empowers women to let their true beauty shine through. This month, we are so excited to interview Donna Steinmann, founder and CEO of Medicine Mama's Organic Apothecary. With a fine-tuned product line of skincare products made specifically to address the needs of women, we were curious to learn more about the company's inspiration and mission. Read below to get to know Medicine Mama's Organic Apothecary a little better and check out the full collection here. 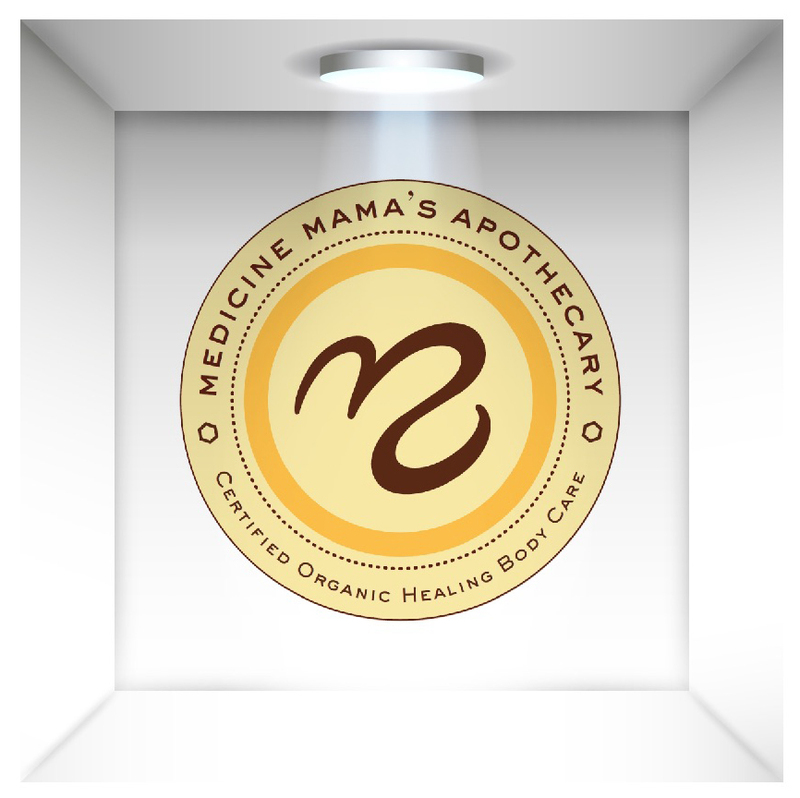 What was the inspiration behind the creation of Medicine Mama Apothecary? Necessity is the mother of invention. As the founder, I could not find what I needed on the market and decided to create my own healing balm for myself, my family and my friends. We have grown exponentially from my kitchen. What is Medicine Mama Apothecary's mission? Keep it Simple-Keep it Pure. Don't fool with Mother Nature. We offer undiluted, untampered, high quality, natural skin remedies. What is your favorite Medicine Mama Apothecary product and why? My personal favorite product is our Ultra Beauty Balm. It has 2.5 times Melexylem, which is our own super strength highly active 28-day cured blend of Honey & Propolis. What makes Medicine Mama Apothecary different than other similar brands? We carefully and meticulously curate our raw materials and hand pour every batch of our product using a unique and powerful proprietal blend of 6-7 active ingredients. Very few skin care manufacturers - if any - take the time to cure and care for each individual jar of product. What has been the most rewarding part of creating Medicine Mama Apothecary? By far, it's the sweet people of all ages who have, by word of mouth, spread the Magic (product lines Sweet Bee Magic and V Magic). Our loyal customers are the only and the most rewarding reason EVER. Because of their love for Magic we are able to be in the market, maintain our heritage brand in stores, and grow. 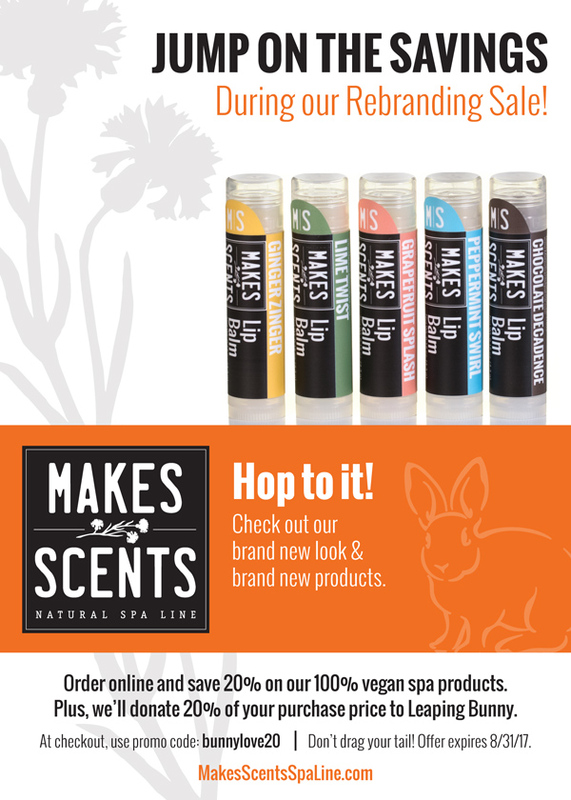 Why is being Leaping Bunny certified important to Medicine Mama Apothecary? Because we are proud of how clean and safe our product is and having Leaping Bunny certification proves that we are not just "saying" we are clean and do no harm to animals. Leaping Bunny Certification is a valuable and recognizable symbol honesty and no animal testing. That is really important to our brand and image. Thank you! What is something unique about Medicine Mama Apothecary that others may not know? We love helping those who help the Honey Bee. Our favorite Honey Bee loving friends are Gunther & Vivian Hauk of Spikenard Farms Org., Natural Method Honey Bee educators at the largest pollination garden and in the northern Hemisphere.